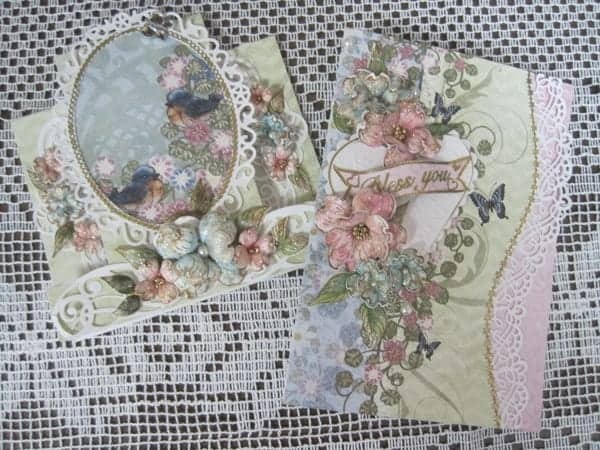 Lynda will be sharing her creativity in this card-making class. These are the same 2 cards as made in our Jan. 2oth class! Lynda shares her talent for color & design one step at a time.